Sometimes you have road trips and sometimes you have r...o...a....d.....t....r...i....p....s. The ones were you just hope you make it out there in time and push the limits of your body to do it. I'm teaching a summer drawing marathon at Clemson, so had to squeeze this trip into three days. Which means 25-30 hours of driving all while hauling a trailer with a nine foot drawing that tanked the truck's gas mileage. With that said it was probably the craziest and most fun three days that I could've ever expected out of a trip to Arkansas. 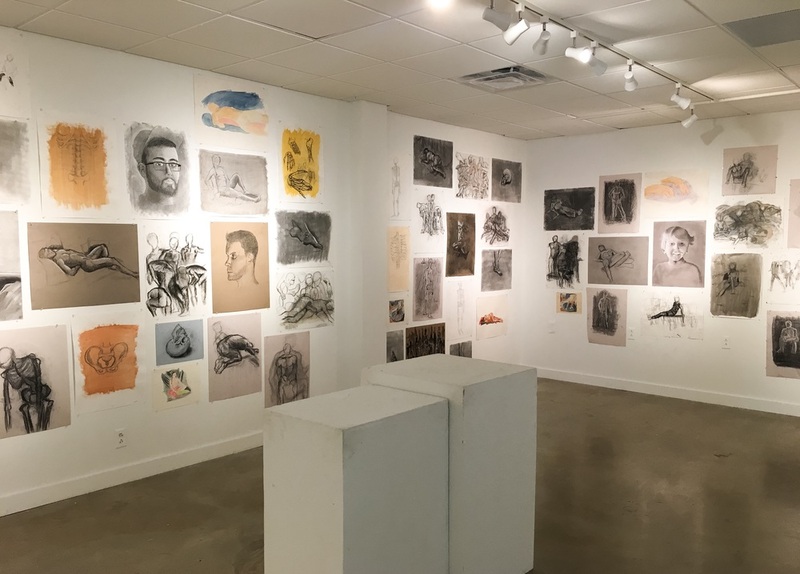 The whole reason for driving to Little Rock in the first place was to deliver several of my drawings ("After the Hunt", "Dove Study" and "Mylar Wildlife Studies") to Drawl Southern Contemporary Art for "The Gun Show." 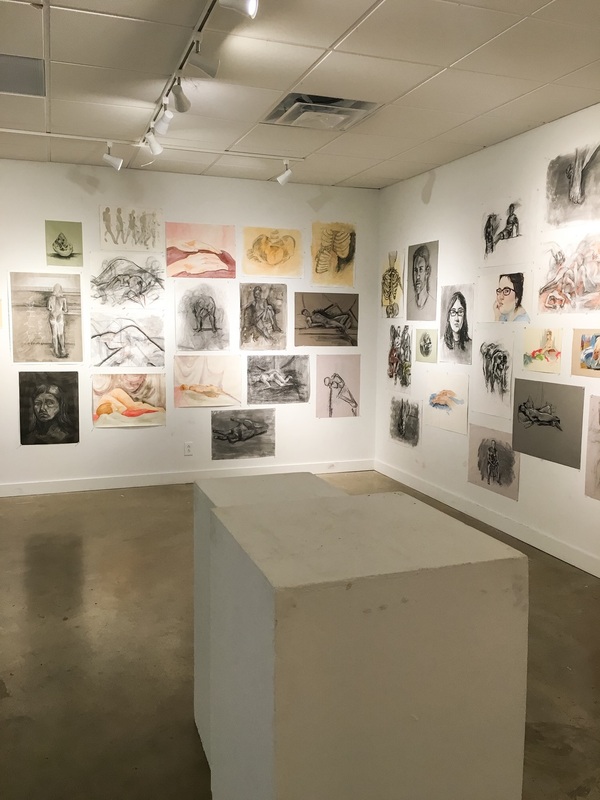 I have to admit it wasn't the brightest idea to submit one of my 10' drawings to a show over 10 hours away, but this exhibition was the perfect venue to show "After the Hunt" in all its glory. 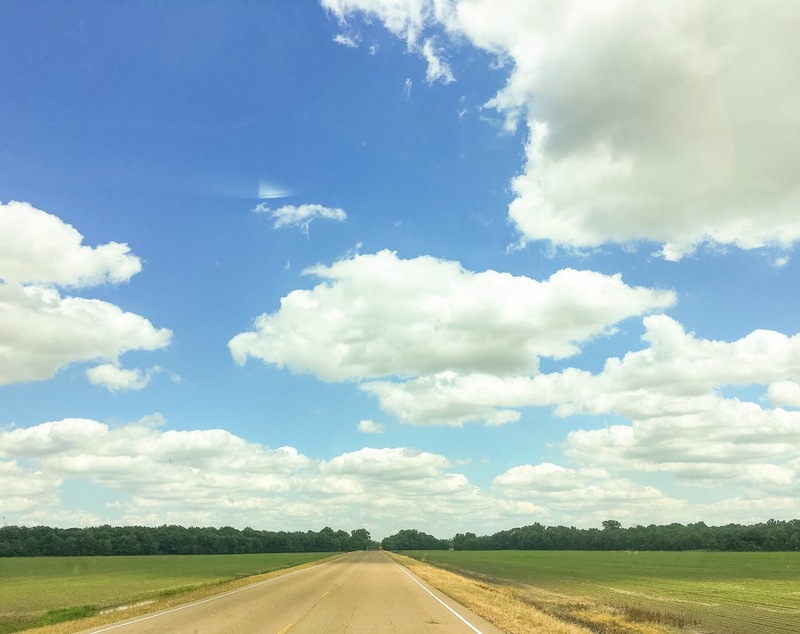 After loading up the truck to head out Friday morning we got stuck in the usual Atalnta gridlock on I-85 and eventually hit open road near Anniston, Alabama. From there on it was the long haul to get to Little Rock at a somewhat normal hour, this way we were semi-fresh and ready to deliver the work the next morning. The opening reception Saturday night at Cache Restaurant, right in the heart of downtown Little Rock, was definitely something to remember. They had aptly named smoking gun cocktails and a high impact subject matter only matched by the caliber of work on display (pun intended). It was really something to be a part of such a diverse group of artists and contribute to a very multifaceted conversation about gun culture in the American South and I was very honored to win first place from juror Chad Alligood for my "After the Hunt" drawing. Turns out all the effort of driving the work out there in the first place was well worth it. At the opening reception we met a fellow that was not only nice enough to give us a good scenic route through the countryside of Arkansas, Mississippi and Alabama (which is where the majority of photos in this post are from) and was also nice enough to put us in contact with the painter Glennray Tutor. On our way through Oxford, MS we got the chance to stop in, see his studio and talk to him about life as an artist. It's always great to have the opportunity to speak with someone who has had a long running career and experience in the art world and it was amazing that he (and his wife Marion) took the time out of their weekend to sit and chat with us. Needless to say we decided to truck on after our stop over in Oxford and made it back to the house around 3:00am. The late night was definitely worth it, Arkansas has been good to me and I hope to be back soon. Shipped out my "Redneck Madonna" drawing this morning to Raleigh, NC for the "SCOPE: The Southern Landscape" exhibition at the Visual Art Exchange. Also taking part in the show is a good friend of mine, Katelyn Chapman, from Clemson University that's currently working on her M.F.A at the University of Georgia. Her work in the show is below and you can see more on her website here. 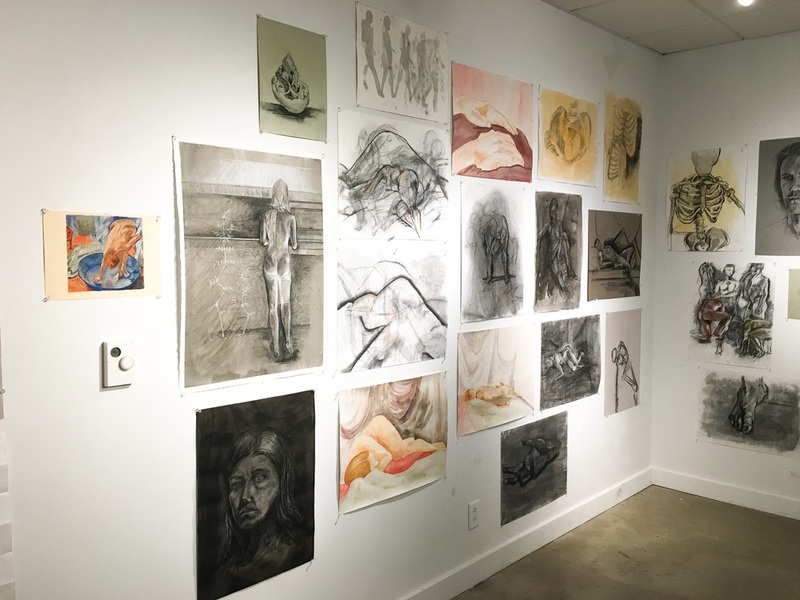 Greg Shelnutt, Clemson's Art Department Chair, was kind enough to do a write up on the CU Arts blog about our participation in the exhibition, which you can read here. This summer I had the amazing opportunity to teach a condensed Life Drawing Class at Clemson Univeristy. The students worked incredibly hard through two and a half weeks of 6+ hour days. We had a blast and decided to cap off the semester by doing a small group show in the Acorn Gallery in Lee Hall. 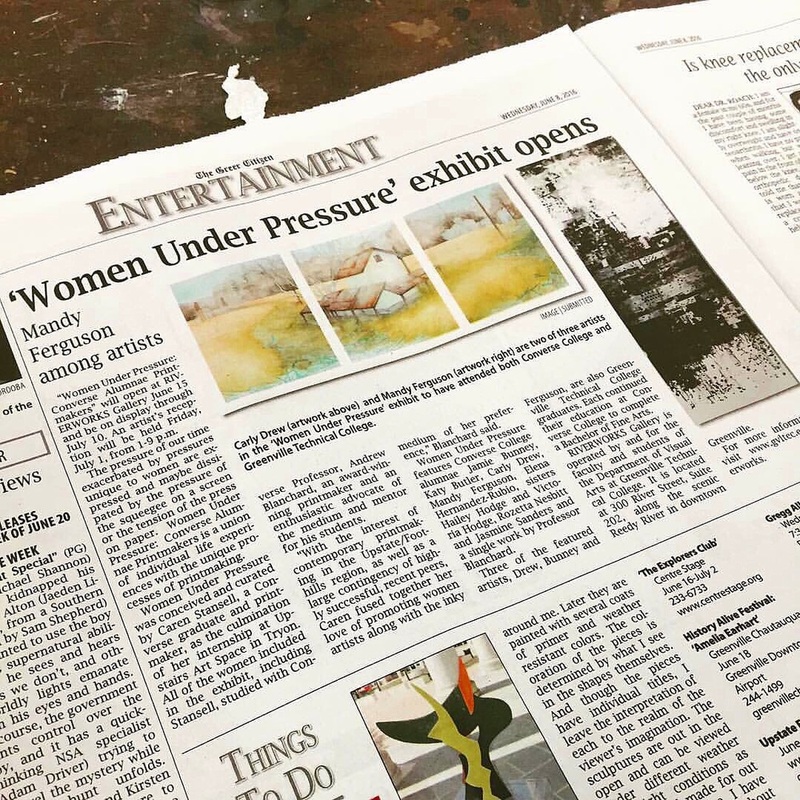 "Women Under Pressure" had press releases featured in both the Greer Citizen and Carolina Arts Magazine for both Tryon, NC and Greenville, SC showings. Above is an image of the Greer Citizen and below is the copy from Carolina Arts, you can find the whole publication here. Excited to be included in "The Gun Show" this month at Drawl Southern Contemporary Art in Little Rock, Arkansas. 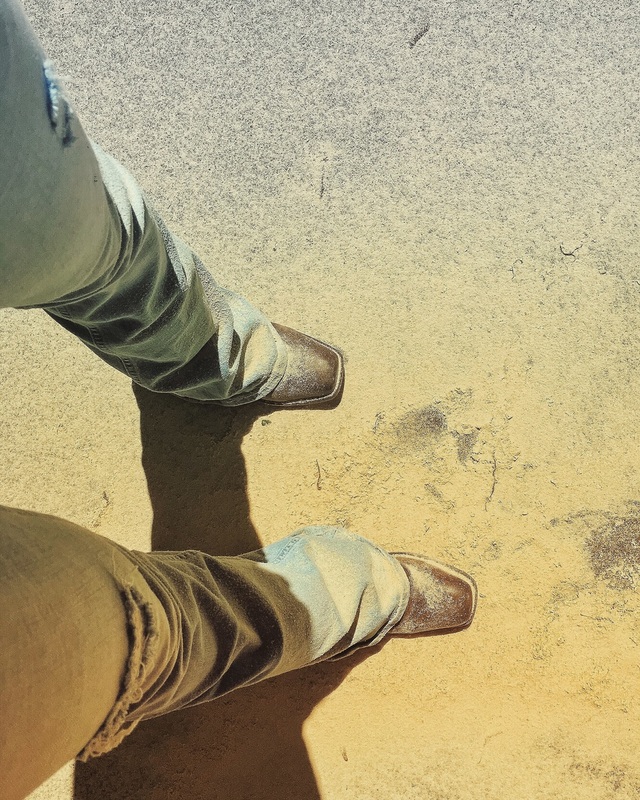 The premise of the show is to discuss the role of guns in southern culture and it will be interesting to see the variety of perspectives that will be on display. Later this month I'll be hauling a trailer out with my giant deer piece ("After the Hunt") and four smaller Mylar drawings to drop off for the show and attend the opening reception/event. Really looking forward to this one!